Be water, my friend. 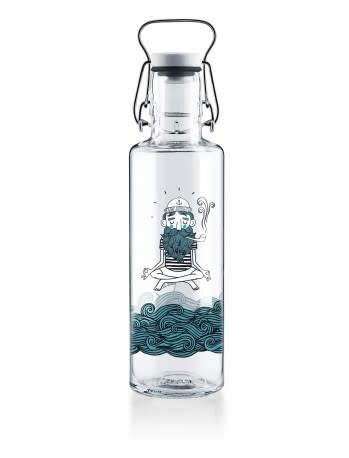 Drink tap, become a soul sailor. Ommmm.